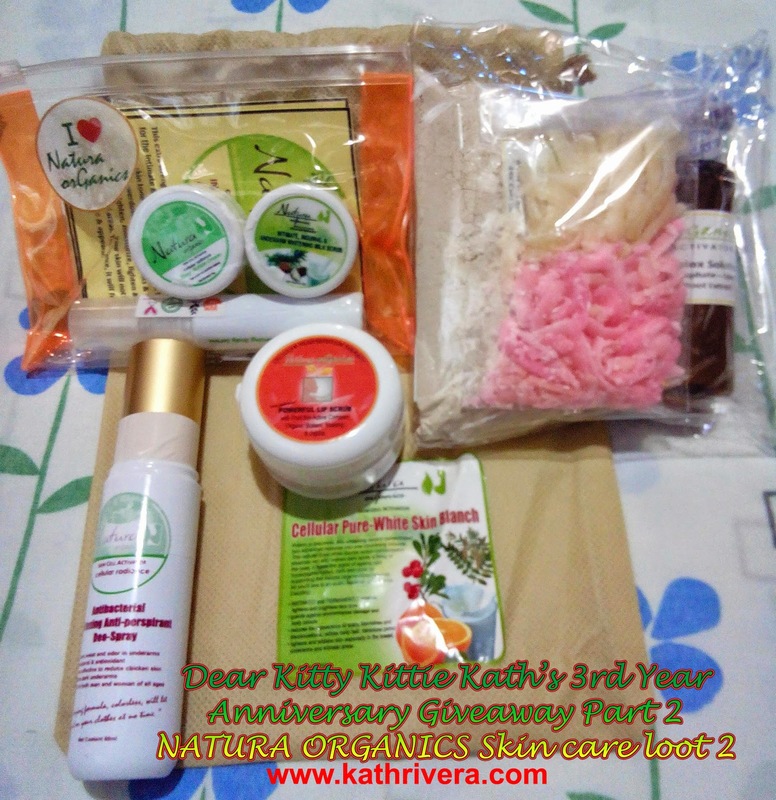 Dear Kitty Kittie Kath's 3rd Anniversary Giveaway Winners Announced! The long wait is finally over! 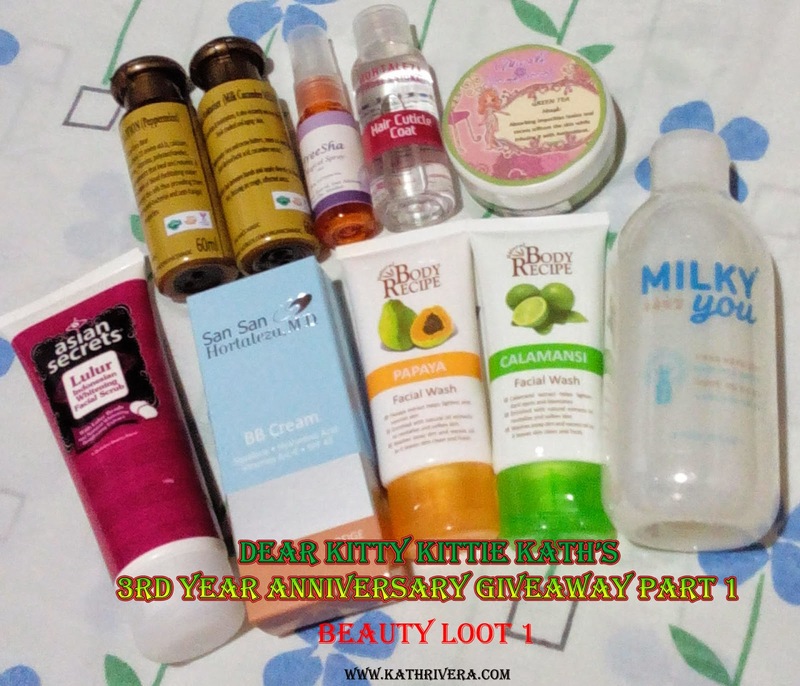 Here's the announcement of the winners of Dear Kitty Kittie Kath's 3rd Year Anniversary Giveaway Part 1 and 2! 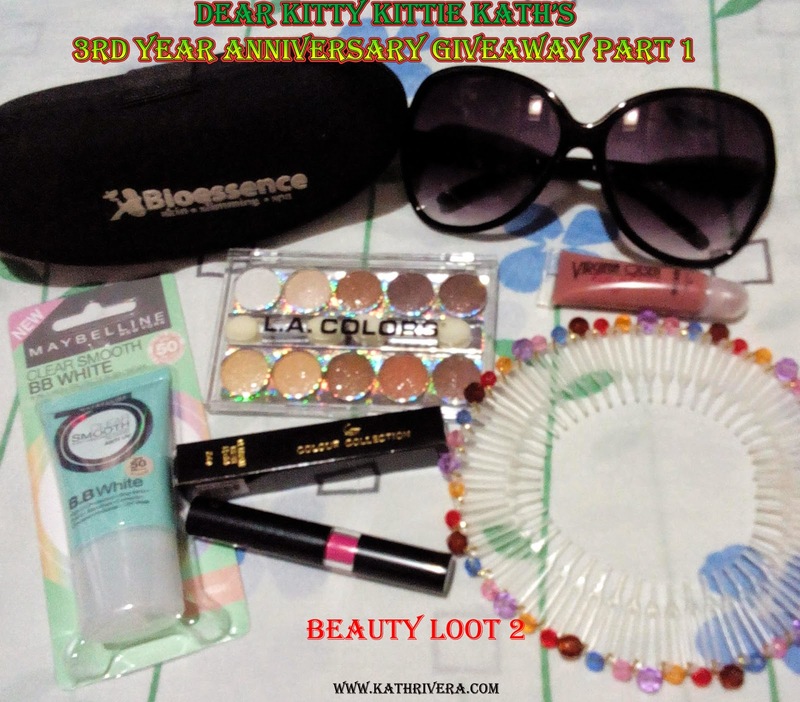 Thank you so much for joining and for supporting this giveaway. 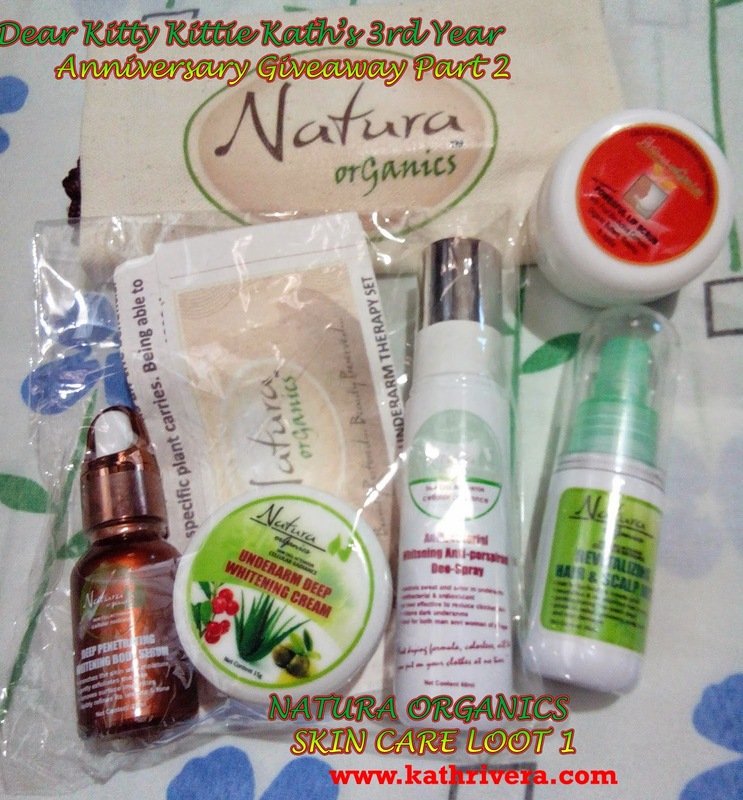 My heartfelt thanks to Natura Organics, Natura Organics Essentiel and Mischka Derma Secret for sponsoring the prizes. 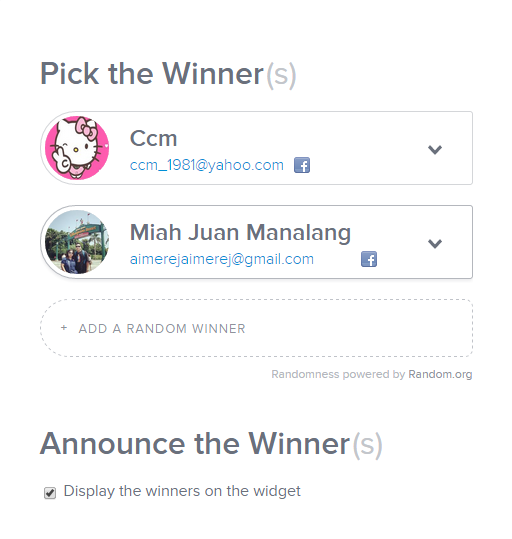 Again, congratulations to all the winners! Congratulatory email will be sent tonight. Please respond within 48 hours or another winner/s will be picked. 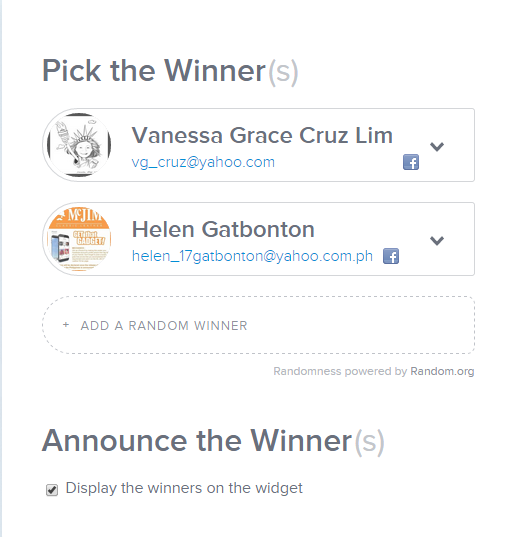 To those who didn't win, you can join these two giveaways HERE and HERE.